Portland Timbers 2 scored three goals in a stretch of 12 minutes during Wednesday’s second half en route to a 3-2 win over the RGV FC Toros at Merlo Field in Portland, Oregon. 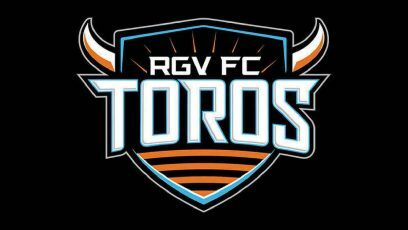 RGV struck first in the match, building a 1-0 lead in the 30th minute when Pharr native Omar Ontiveros scored the first goal of his USL career on a header. Timbers 2 answered with goals in the second half by Jeremy Ebobisse in the 56th minute, Jack Barmby in the 61st minute and Foster Langsdorf in the 68th minute. The Toros’ Todd Wharton netted a penalty kick to complete the scoring in the 81st minute. For the game, Timbers 2 held 62.2 percent of possession but outshot the Toros just 10-9, with RGV owning a 5-3 advantage in both shots on target and corner kicks. RGV’s third straight loss drops the team to 0-3-2 on the season. The Toros are back in action at 7 p.m. April 25 to host Orange County SC.